But, did you know that the facility was constructed with green initiatives in mind and conserves enough water annually to fill 6,250 bathtubs? Could you have guessed that our support specialists field more than 5,000 contacts each day? Are you curious what it takes to be a member of our “fun squad?” Get to know more about the function (and fun!) 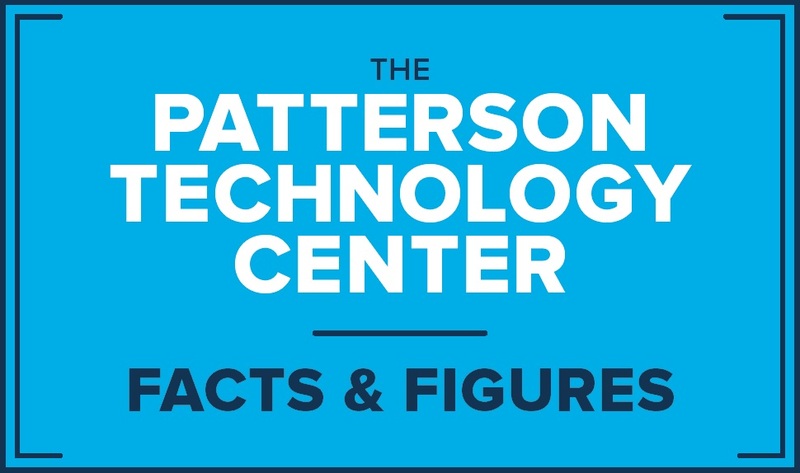 of the Patterson Technology Center by exploring the infographic below. Did you see that we included PTC contact information there at the bottom? That’s code for DON’T BE SHY: Now that you’ve gotten to know us a little better, feel free to reach out at any time so that we can get to know you and your practice a little better as well! 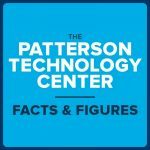 Is there anything else you’d like to know about the Patterson Technology Center? Let us know in the comments below and we’d be happy to share.